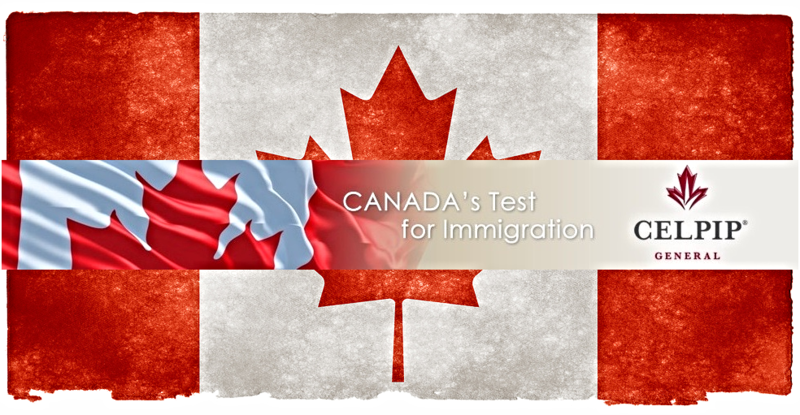 Learn & Talk provides the most flexible CELPIP (Canadian English Language Proficiency Index Program) EXAM preparation program in Calgary. We cover both exam types CELPIP GENERAL AND LS EXAMS. With the help of special techniques, you will learn how to get a high score in the CELPIP EXAM. To enhance your English skills, we have designed personalized lessons that will help you to prepare for exam scenarios. Learn & Talk believes in providing excellent service. We provide flexible class schedules and individual as well as group sessions. Regular classes to provide tips to achieve CLB level 10-12. Learn special techniques to achieve CLB level 9-10 in Writing & Speaking modules. Access to special resources for Celpip Preparation Program. Individual Writing and Speaking sessions and regular performance feedback. Learn with highly qualified & Certified CELPIP Instructor. Get access to CELPIP WORKBOOKS & CELPIP PREPARATION MATERIAL. Packages starting at $250+ GST. The special class schedule is available for Saturday! Call 587-719-1786 for more information. BOOK YOUR FREE ASSESSMENT TODAY! 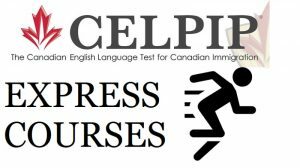 GET 10% TO 20% DISCOUNT ON SELECTED CELPIP COURSES IN JANUARY 2019! Special class schedule for Saturday. Learn & Talk provides quality services to all its clients. The class structure is designed to help the individuals to learn the techniques in an effective way. We maintain Small Group Size for all our classes so that all our clients get individual attention from our highly qualified instructors. © 2019 All Rights Reserved Learn and Talk. Website Design By T&G Websolutions Ltd.